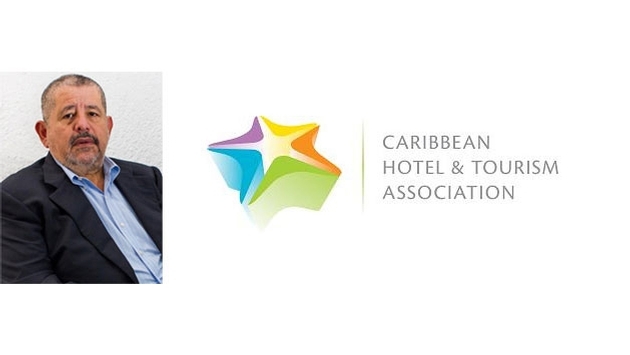 The Caribbean Hotel & Tourism Association (CHTA) named Jose Antonio Rivera Campos, currently vice president of development for AM Resorts in Cancun, Mexico, regional vice president of CHTA with responsibility for the association’s outreach in the Mexican Caribbean, Dominican Republic and Puerto Rico. Rivera is a member of the board of directors of the Asociacion de Hoteles de Cancun and Puerto Morelos, where he is the CHTA representative. 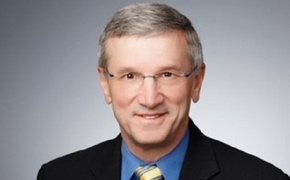 He has served as vice president of development for AM Resorts since 2004. Rivera has an extensive background in Mexico’s hospitality industry. He previously served as CEO for Mansion Imperial Acapulco and was also previously CEO for the Expo & Convention Center Las Americas convention center. Rivera has also served as managing director for Hotel Camino Real Mexico and has held positions as vice president of operations for Westin Hotels in Mexico and Latin America and as an owner's representative for Ritz Carlton Cancun.